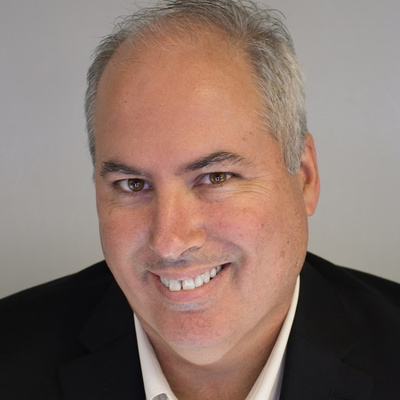 Welcome to Third Power Life where we help Successful Professionals keep increasing their business success while creating a full, balanced, and vibrant life they absolutely love! TPL #35 - How You Do Anything is How You Do Everything! My Karate Instructor has a favorite phrase: "How you do anything is how you do everything". How you practice is how you will perform when the test comes. It is true in martial arts training, and even more so in our business life and personal life. After a talk at karate about the reason for joining karate got me thinking about why we started our businesses or our jobs. Why did you sign up for karate? Was it just to achieve to goal of the black belt? Or was it for fun and exercise? And in your business. Why did you start? What was the passion that started you? Have you lost the real reason you started? 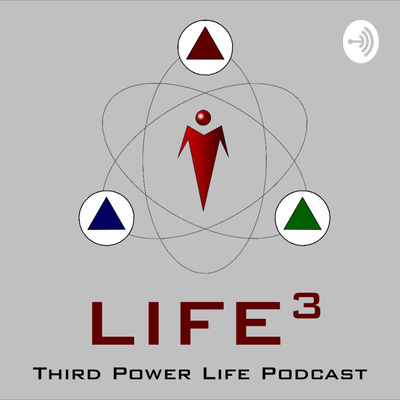 TPL #33 - Power Rituals - How to get the important things done every day! Dan's amazing process for getting what is truly important done every day. Get his free tools here: http://lifetriad.com/power Welcome to Third Power Life. Today we're going to talk about power rituals and what does this concept actually mean? It's gonna be fun! So, the big question is this, how are successful professionals like us going to keep increasing our business success and yet still have a full, balanced, and vibrant life that we absolutely love? That is the question and this podcast will give you the answers. 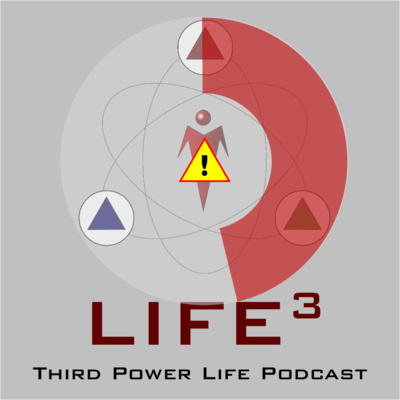 I'm Dan Gentry and welcome to Third Power Life Podcast. So, the big question is this; how are successful professionals like us going to keep increasing our business success and yet still have a full, balanced, and vibrant life that we absolutely love? That is the question and this podcast will give you the answers. 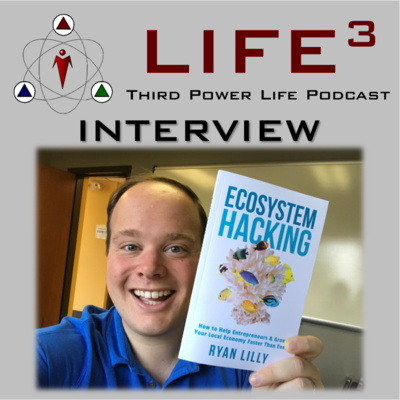 I'm Dan Gentry and welcome to Third Power Life Podcast. I was thinking about habits. And I know I talk a lot about habits and systematization and all that. But one of the things that really occurred to me was the fact that our habits are not limited to just us. There are generational effects... I was listening to a presentation by Garrett White, Wake Up Warrior, you may have heard of him. But he was talking about how, you know, if you're like intensely overweight, which I was, I was like at 36% body fat, it was pretty terrible. And he was saying how there's so many of us that our habits are affecting our children. And we can literally have gun to the head of our child. If it was a physical gun, they'd throw us in jail, but instead, you're driving through McDonald's, right? It kinda clarified something for me that I thought about many times is that the habits that we have don't end with us, right? They go on beyond us, our children and people who look to us as role models. Our habits effect us. My son, my boys are both at home and I see the thing, these habits and these little quirks of character that I have and I see it reflected in them. And it's both gratifying and scary, being completely honest. 'Cause there are some things that I do that are fantastic and there are other things that are not. I would love to say that my life is perfect and you just need to be like dad, right? It's just not the case. I was looking at myself at the end of last year, specifically with my health and weight. I'd gone to my doctor's appointment, to my physical. It was the Tuesday after Thanksgiving, actually, and I was over 290, right. Now, I'm pretty tall, but I'm not that tall. And I realized that this has got to change and I was asking my doctor, you know, what diet I should do. We kinda agreed, he said that the keto diet is the way to go, so I started that Tuesday, Tuesday after Thanksgiving. I've been absolutely solid on it since then. As of yesterday, I'm down 40 pounds, I feel so much better. I'm looking and my son, basically that little mini-me. I saw that he's definitely not fat, but we've gotta grow into that, the weight there. But I realized that it was my habits, my same eating habit, my same habits, that were forming him and were having an effect on his life. When Garrett White said that, it really hit me that my choices, the choices that I'm making right now, have an effect and it's beyond me. So when I'm trying to find the desire and the will power and the motivation to really make change in my life, and I tell this to everybody that I work with for goal setting, is you need to have here's why I want the goal, but also, here's what I don't want. So loosing weight, it's not just about that I wanna be skinnier, better looking and all of that. It's that I'm setting a precedent. I'm setting a standard for everybody that I interact with and it's going to go beyond me. It's not just about how do I feel and how is it affecting me. It's what's the generational impact of that. And I look at even my upbringing with my parents. What are my thoughts on money? What are my thoughts on success? What are my thoughts on work ethic? All of these different things that flavor all of my interactions. 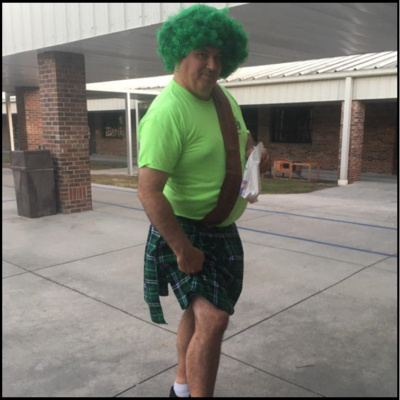 They flavor my business, they flavor my parenting style, all of these things that I learned from watching and you know full well, if you have children, that they do what you do, not what you say. Your mindset is the rudder of your life. But there are times when it is ineffective... WHat do you do then? Episode 29 - Is life balance possible? Episode 28 - Are you worthy?? How big are your goals?? Are you worthy of achieving them? What is the secret of a happy and healthy relationship? Episode 26 - You must be still! Last podcast I told you about how we are never still.. now I show you why you must be still! It is impossible to be still. We are always moving. We are advancing or retreating. What is your responsibility in this life? Why are you here? Episode 23 - Are you running on empty? How is your energy level? Do you have a full tank? Episode 22 - Entertaining Ourselves To Death? 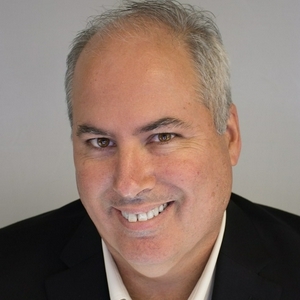 Episode 21 - Are entrepreneurs at higher risk of divorce? With the recent high-profile divorce of Jeff Bezos, I was asked by a reporter if I have found if entrepreneurs are at a higher risk of divorce. When you overcome your own inertia, the universe conspires to help you! How do I meditate? While I don't have formal training in Meditation, I have been doing it for 10 years, and find it to be a very important part of my life. In this episode, I explain how I meditate. Cooking chicken and talking Gratitude!! Episode 16 - New Year's Resolutions are Lies! We don't need New Year's Resolutions. We need a New You Revolution! The magic of sleep cycles and naps! Are you just a spectator in your own life? Or do you truly live life? Lets talk about that today! Episode 12 - I don't have time! We've all said "I don't have time" but is it true? 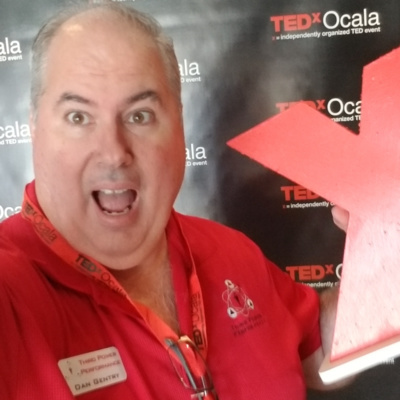 Inspired by TedX Ocala! What stories do you have inside you? The process for the attainment of any worth goal through my journey to becoming a blackbelt. Want to have real fulfillment in business and life? Then Listen in! What do Ghost Peppers have to do with your dreams and success? How do you really change the world? How I fuel my dreams! Yesterday was the Origin of why I do what I do. 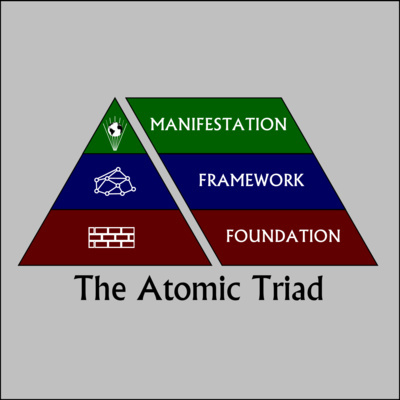 Today, I am talking about the core concept behind all of my systems - The Atomic Triad. Our First episode, and so it is fitting it is our Origin Story!